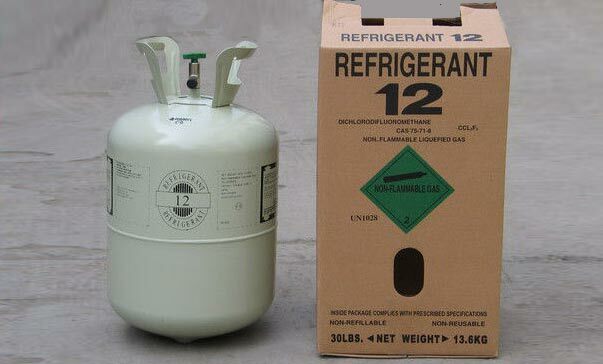 UK: The Environmental Investigation agency (EIA) claims to be aware of a number of unreported large seizures this year of the banned ozone depleting CFC refrigerant R12. As the banned CFCs, including R12 and R502, continue to be advertised intermittently on internet auction sites, the EIA claims to know of a number of seizures this year that have not yet been officially reported to the Ozone Secretariat. Prior to the phase out under the Montreal Protocol and the introduction of R134a, R12 was widely used in air conditioning and refrigeration applications. The environmental groups latest report, Tip of the Iceberg: Implications of Illegal CFC Production and Use, refers to one example of a shipment of two tonnes of cylinders labelled and packaged as HFC134a being intercepted in Southern Africa. Analysis indicated that the actual content of the cylinders was 98% CFC. In another example, 900 apparently new cylinders of CFC12 were seized in Central Asia 900. Also in Southeast Asia in 2018, 400 disposable cylinders of CFC12 were confiscated by customs after being mis-declared as other goods. According to the EIA, the cylinders and boxes appeared to be in good condition and had the branding of a well-known manufacturer.